Don’t miss watching the premiere of Bigg Boss Season 8 , This Sunday, 21st September 2014 at 9.00 PM Only on Colors TV. Get ready to board Bigg Boss Airlines #BB8, a flight with no flight-plan! This year the flight readies to jet set with 12 first-class passengers. With newsmakers from all walks of life having blocked their seats in this one of a kind aircraft, are you ready to experience the world from different time zones? 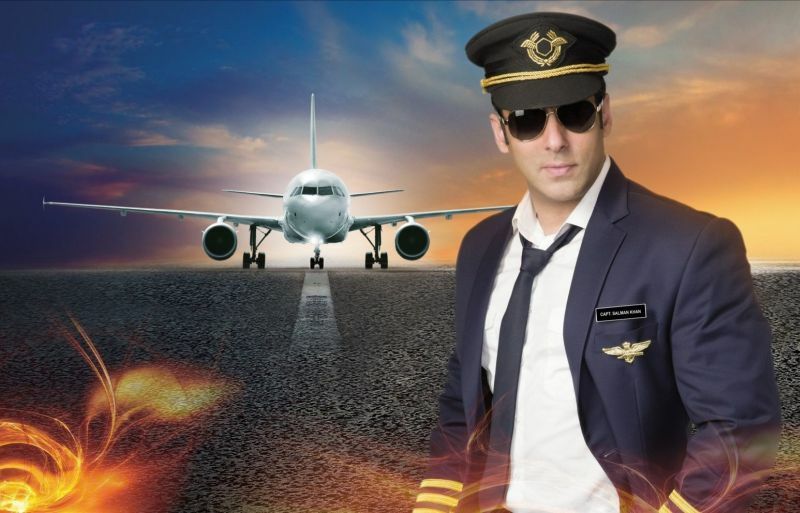 So, don’t miss watching Bigg Boss Season 8 ready for take off, daily from Sunday, September 21, 2014 at 9 pm, only on COLORS!